There are only a handful of FDA-approved medications available to treat IPF. Doctors can only prescribe pharmaceutical medications which have gone through the rigorous approval and testing process. Most pharmaceuticals require a lot of resources (money) to get to that stage. As a result, consumers will hear not much else beyond the treatments that have made it past those big bureaucratic hurdles. Pulmonary Fibrosis NOW! 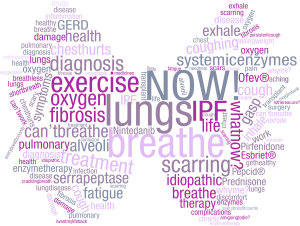 is dedicated to searching and sharing new and natural treatments for IPF that have worked for others and can be added to our regular IPF treatment regimes. We are here to discuss it all – lifestyle adjustments to nutrition to natural supplements and enzyme therapy. 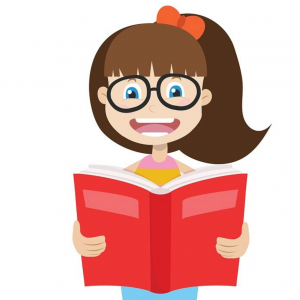 We hope you join our community and learn something new.